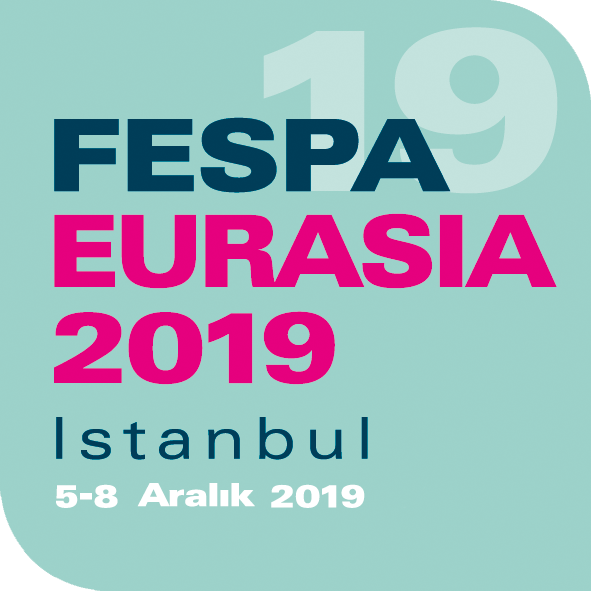 FESPA Eurasia 2019 will take place at the IFM Expo from the 5th – 8th December. Upon arrival at the venue, head to the main entrance which will lead to hall 9 -10. Istanbul's international gateway is Atatürk International Airport, approximately 23km west of the city centre. Served by over 50 international carriers, Istanbul's modern international airport is compact and easy to navigate. From landing to clearing customs usually takes no more than 20 minutes. There are direct flights from most major European, Middle Eastern and Asian cities. Istanbul offers a wealth of beautiful hotels within the city. If you would like to stay close to the IFM, there are many hotels conveniently close. There are several parking facilities located onsite, for free, for visitors travelling by car.